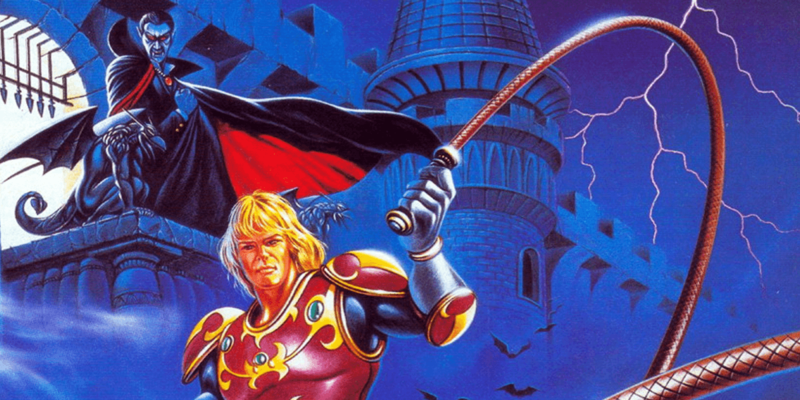 Two classic Castlevania titles may be getting a modern re-release. 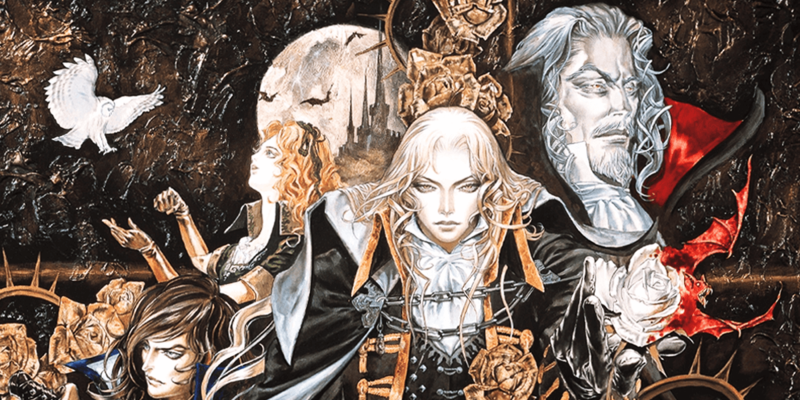 PlayStation 4 fans may be getting a treat in the form of a Castlevania Collection featuring the classic Symphony of the Night as well as Rondo of Blood. Originally reported by IGN, a new game called Castlevania Requiem: Symphony of the Night & Rondo of Blood just received a rating from the Game Rating and Administrative Committee of Korea. PlayStation 4 is the only console listed at this time, although the game could find its way to other systems as well. 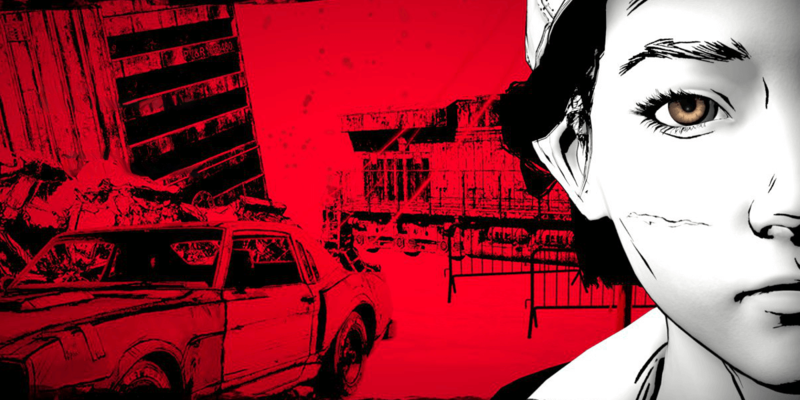 Similarly, both an English and Japanese language version of the game was reviewed by the rating committee, meaning a release in the West is very likely. 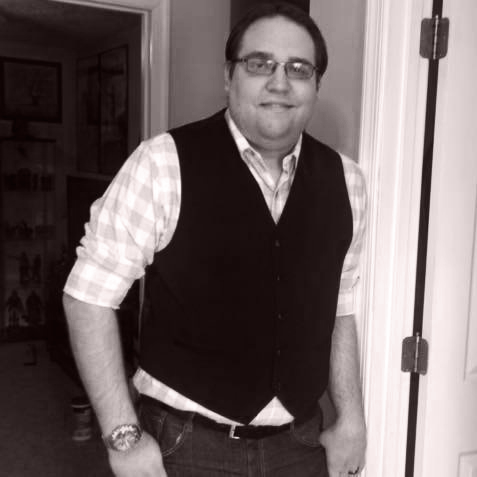 No other information is currently known, but we will be sure to let you know as more details emerge.